Explore Your Senses :: Sensory Toys for all children ideal for Autism, ADHD, Dyspraxia and other special needs. 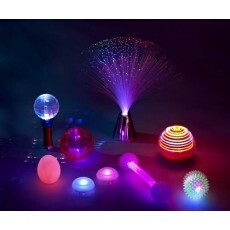 Sensory room resources available. Please visit Explore Your Senses Today!